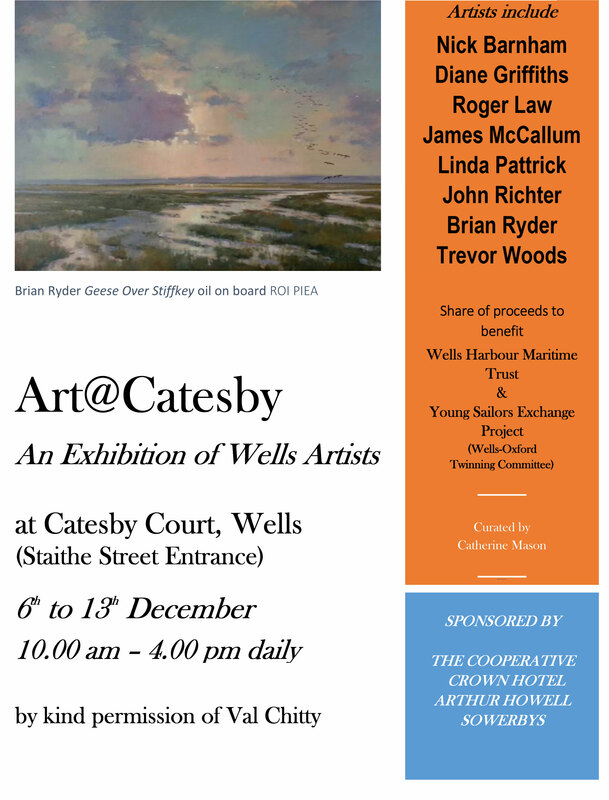 An exhibition of Wells based artists at Catesby Court, an historic 17th-century Merchants House located on the harbour of Wells next the Sea., organised by me, with the kind permission of Valerie Chitty. For a private view invitation please email me. This entry was posted in current projects, Spirit of Place and tagged Art at Catesby, Art@Catesby. Bookmark the permalink.